Kudos to Arizona State University student Susie Satta who collected, sorted, and delivered hundreds of great magazines to new readers at a nearby shelter. It’s wonderful to share favorite magazines with others who greatly appreciate them and enjoy them. Congratulations Susie – your passion is an inspiration! Also, a big thank you to Nicole Sivilli – an amazing New Jersey High School student who volunteers her spare time to assist with our literacy database management. 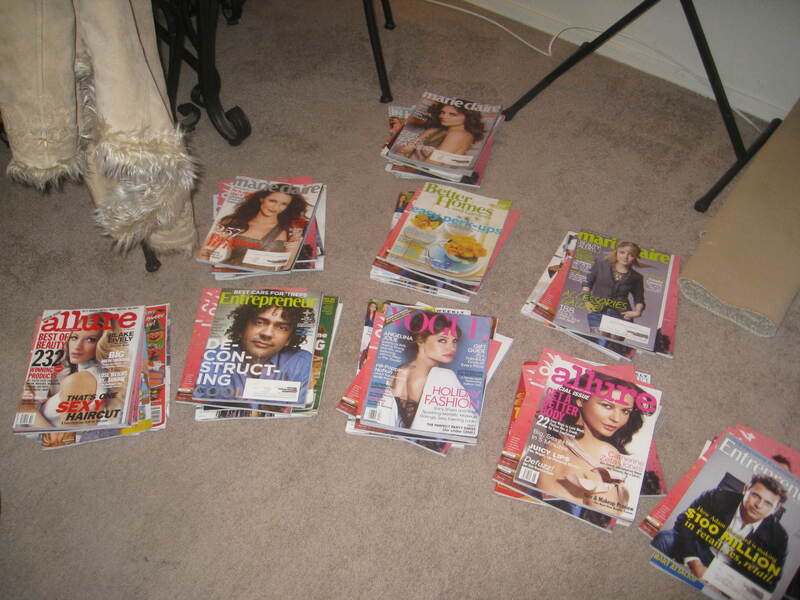 Nicole is developing a nationwide list of potential drop-off locations for recycled magazines. The database is utilized to focus our volunteer recruitment efforts. That focus enabled us to connect with Susie in Arizona and many other volunteers around the country who are willing to manage local magazine collection and distribution. Together – we are changing the world – one magazine at at time!